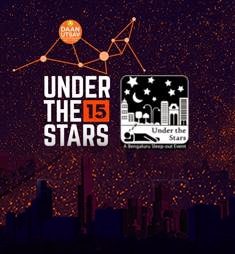 What is Under the Stars? As this event is volunteer-run, we are always on the lookout for individuals to get on board and work with us! If interested, please write to Tiggy on underthestars.info@gmail.com and tell us why you’d like to help out, and which role you are interested in. Indiranagar club 9th Main, HAL 2nd stage Indiranagar, Bangalore, Karnataka-560001, India.